Have you heard about the new app which is pioneering the way print publications will flourish in the digital age? 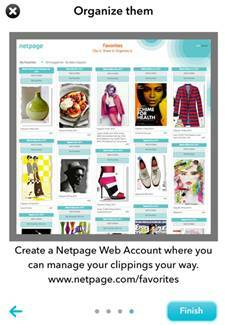 Netpage is a digital platform which has been implemented by Australia’s highest circulating magazines including New Idea and Marie Claire. It allows readers to travel into a whole new world of interactive content with a smartphone and the simple tap of a button. 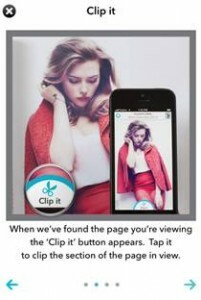 It offers the reader an option to scan and clip any page and share on their favourite social media platforms. 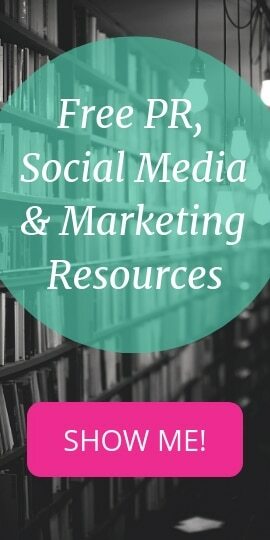 Additionally, you can enjoy extra video content and direct links to featured editorial products in-store so you can purchase online there and then. That’s right, found a killer pair of shoes you’d like to buy or a delicious recipe idea you’d like the share? Well this is the answer!